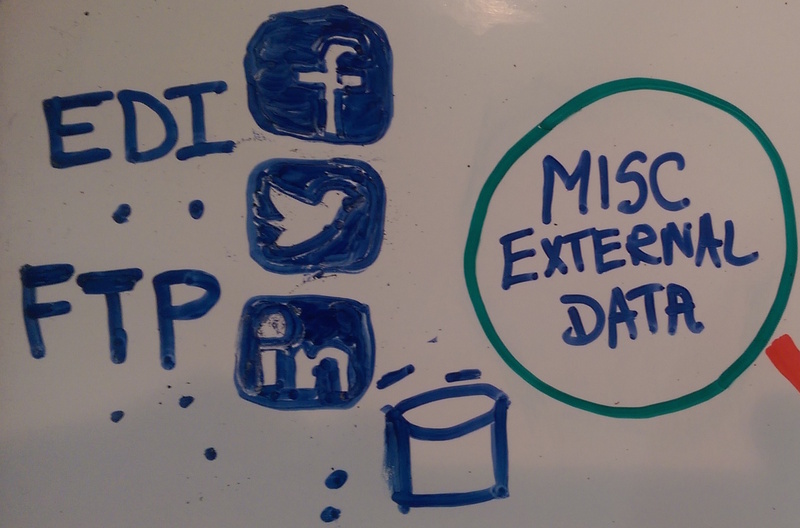 This whiteboard session represents examples of various types of data being processed and analyzed. Data can come from ANY source including sensors/IoT, external sources, current ERP systems, and more; apply your own scenario. 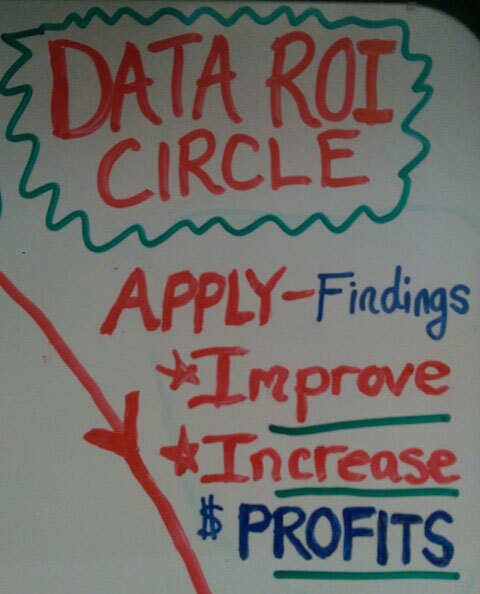 The outer red ROI circle represents how data and analytics work together to improve processes, insights, predictions, etc., with the end result being more efficiency and profits. For videos, examples and case studies, visit our manufacturing and supply-chain analytics page or view a simple assembly line example. For more details, click on any part of the whiteboard or scroll down this page . ROI and Process Improvement. You have the data: It's time to use it. To make the most of your existing and incoming data, you need to properly process, integrate, and analyze it, applying the results to your operations, finance, marketing, and other business needs. The red "Data ROI Circle" shows this iterative process and many types of incoming data -- both internal and external -- and how it can be analyzed and improved with historical and predictive analytics. 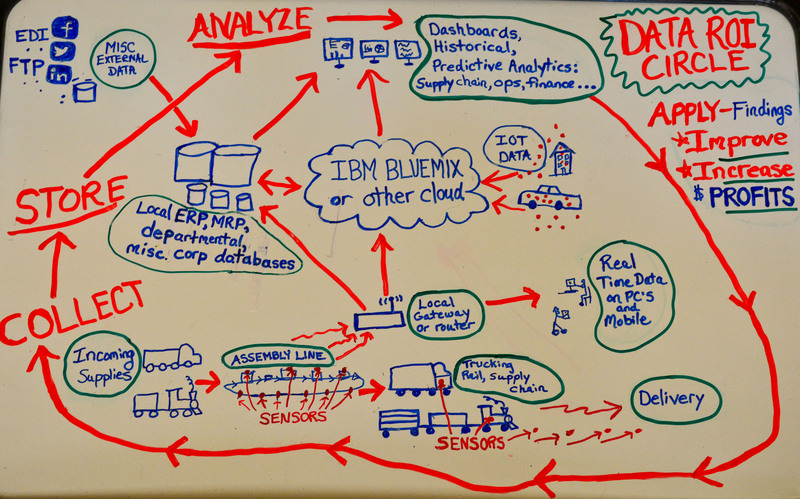 Scroll down for details on each part of this whiteboard, and please note that these are just examples: IBM's flexible solutions allow you to apply various different scenarios to the ROI Circle, using only what you need for your business. End-to-End Supply Chain. 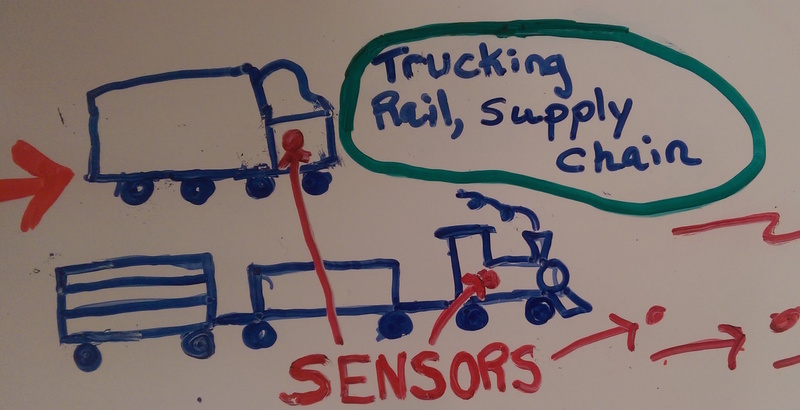 Today's huge diversity of sensors can be used for delivery trucks and rail, manufacturing, RFID, and more. 2 examples follow. Assembly Line. Through a variety of sensors that can be placed on assembly lines, items going down the line, RFID tags, and more, various data can be collected and acted-upon realtime, then aggregated and sent through a local gateway for later analysis and proactive maintenance. Delivery Chain. Mobile sensors can be used to track the location of specific vehicles, specific items, deliveries, and other valuable supply-chain parameters, providing an overall picture of current deliveries as well as data that can be used to predict future deliveries and optimize supply chain process, increasing profits and efficiency. Local Gateway Devices. Data collected from local sensors can be fed to gateways which can be used for real-time monitoring/analytics, then fed to the cloud or other databases for analytics. 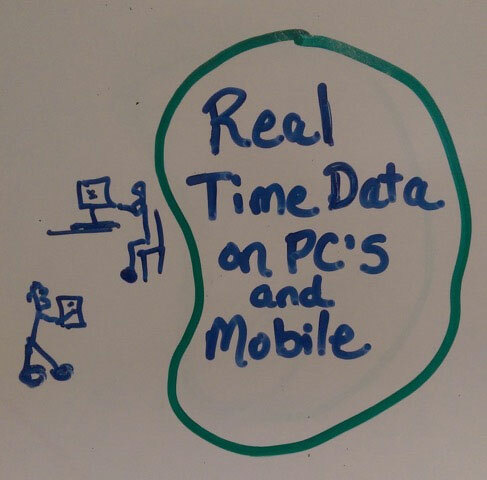 Real-Time Action on PCs and Mobile. 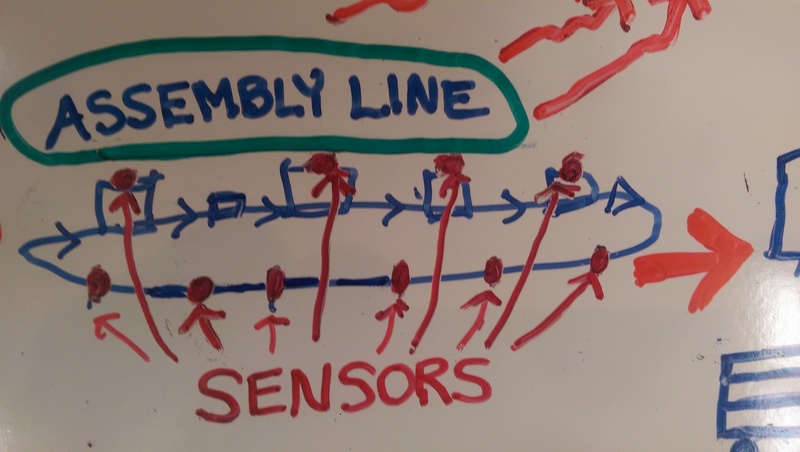 Local sensors and gateways can transmit data to a variety of mobile devices and computers, allowing for a real-time view of the assembly process. As the result of the overall analytics process, thresholds can be set on these devices, allowing shop-floor and plant managers to act proactively when a potential issue is predicted to occur. External Data Sources. IBM's Big Data and integration solutions provide for processing of data from numerous sources including proprietary EDI and other feeds from vendors, social media, external databases, statistical systems, and just about anything. This data can be fed into the cloud or local databases where it can be acted upon and analyzed. IoT and Other Sensors. 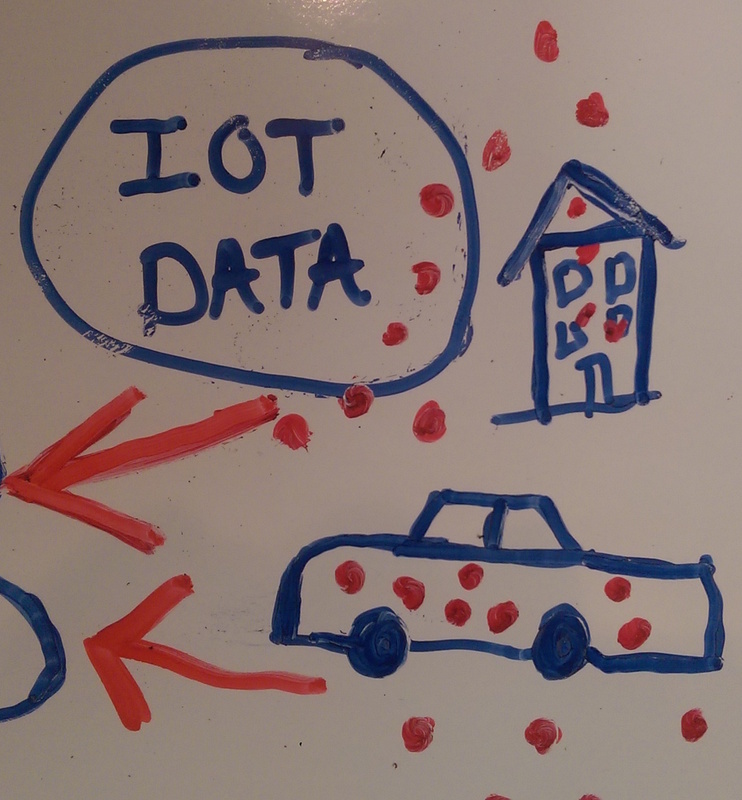 There are 1000s of types of IoT data that's based on sensors in this massively-expanding market, such as connected cars, smart homes, wired wearables, resource tracking, etc. 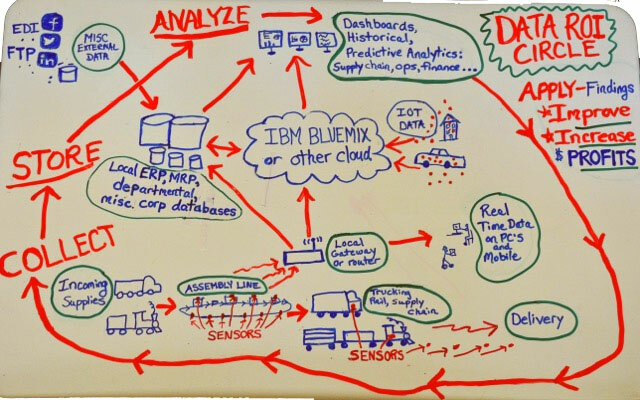 This data can be translated within the cloud or local systems using NoSQL and other protocols, or IBM cloud databases wired for IoT data, and -- as with any other incoming data -- it can then be analyzed and acted upon, both real-time and on a long-term basis. Cloud Solutions. There are an abundance of cloud solutions such as IBM SoftLayer and numerous other vendors as well as private and shared cloud. 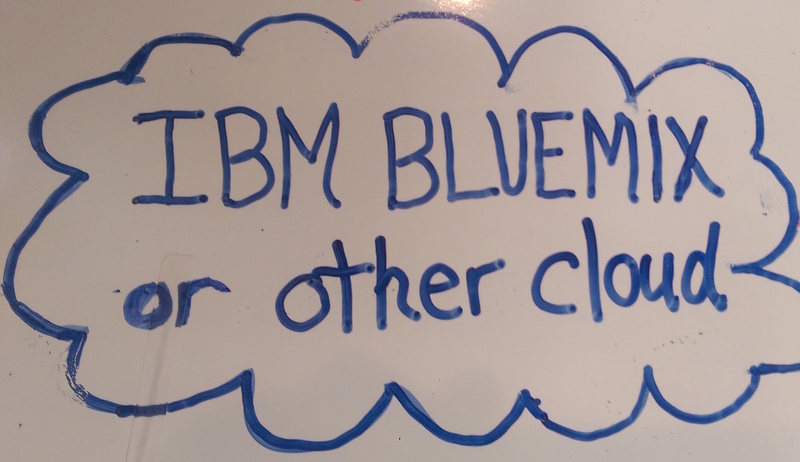 These many options provide companies the ability to use pre-built databases (e.g., IBM Cloudant) or a plethora of pre-built Dev Ops environments (e.g., IBM Blue Mix) to quickly and very cost-effectively roll out solutions and add immediate value, greatly reducing CAPEX and IT burdens. Local Database Systems. One Point Solutions built its business on database technologies housed in the traditional local or on-site data center. 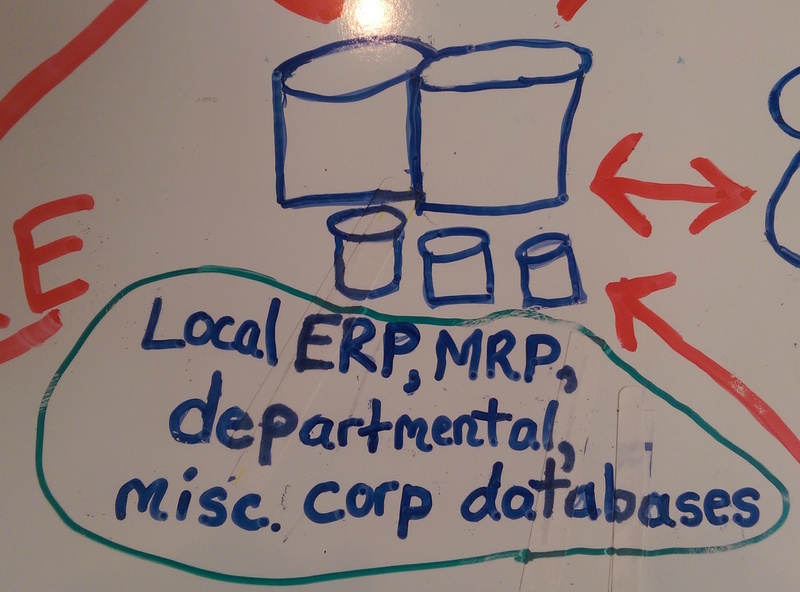 In today's world, these corporate databases still live on, running ERP, MRP, and various legacy systems. Current databases can still be used and acted upon, and further enhanced by new data types (such as IoT), cloud, data warehouses, and newer data technologies, paving the way for analytics. THE KEY: Historical and Predictive Analytics. The wealth of data in a company's entire process provides tremendous opportunity for analytics, dashboarding, reporting and predicting results but the data is often ignored or you may not know how to act upon it. This entire ROI circle is enabled by the ability to access, translate, and display data in formats that can be used by finance, operations, marketing, sales, and any department. View specific videos and examples or Peruse many options to transform your business -- now and in the future.